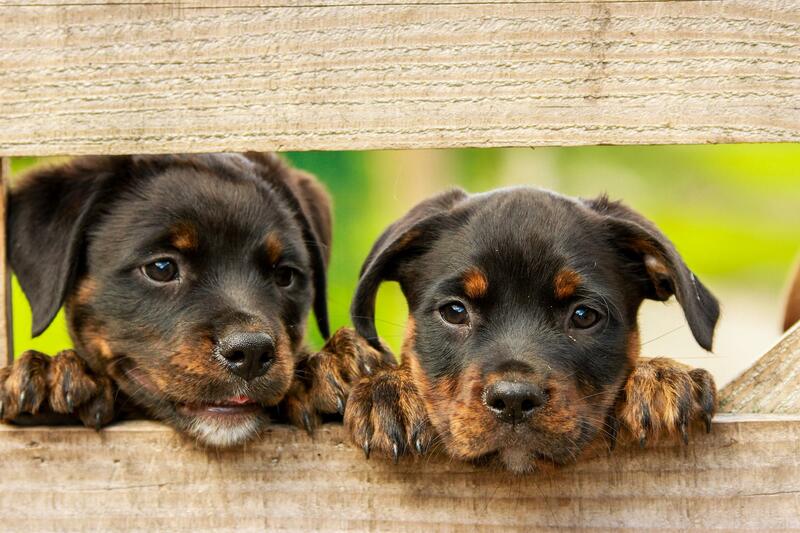 Going abroad with your pet? If you enjoy camping with your dog, this collection of pooch-friendly campsites in France will be perfect for your next trip across the channel. 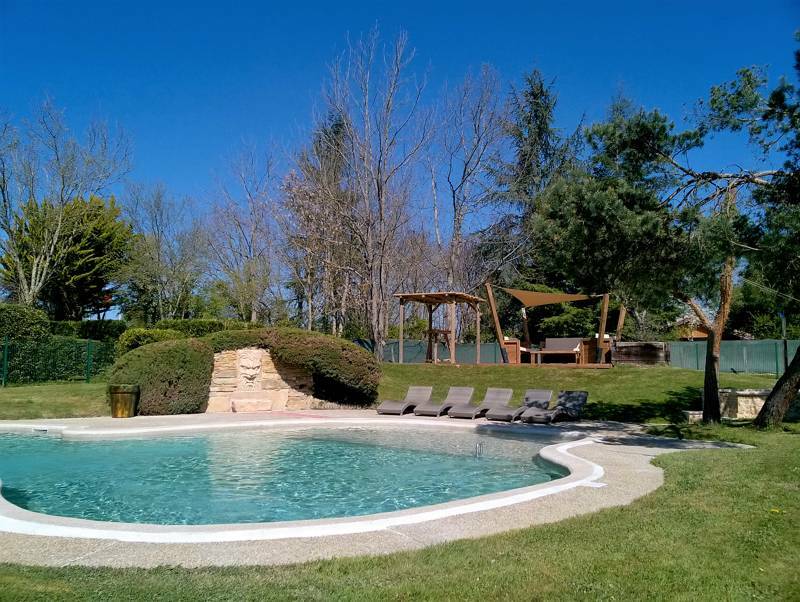 Pack your doggy passport, grab the lead and take a trip to one of these incredible French campsites where dogs are welcome too. 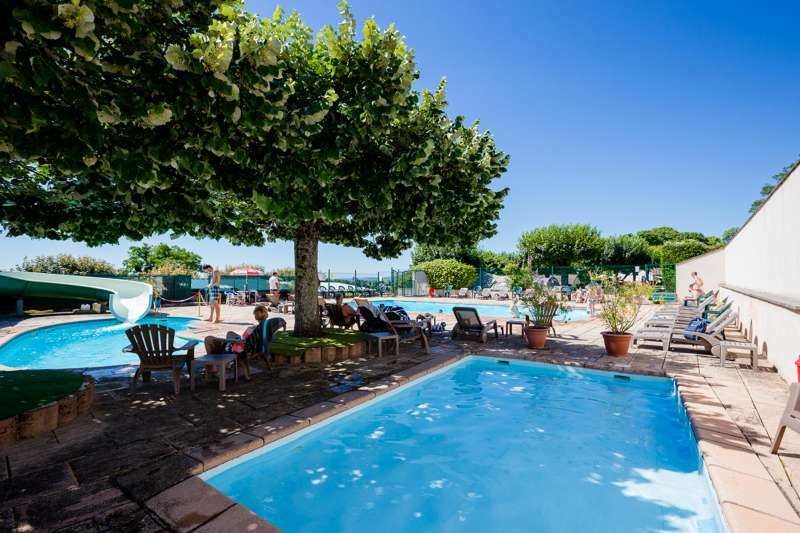 A well organised, family-friendly campsite in the Burgundy wine region with vines and vineyards in every direction you look. 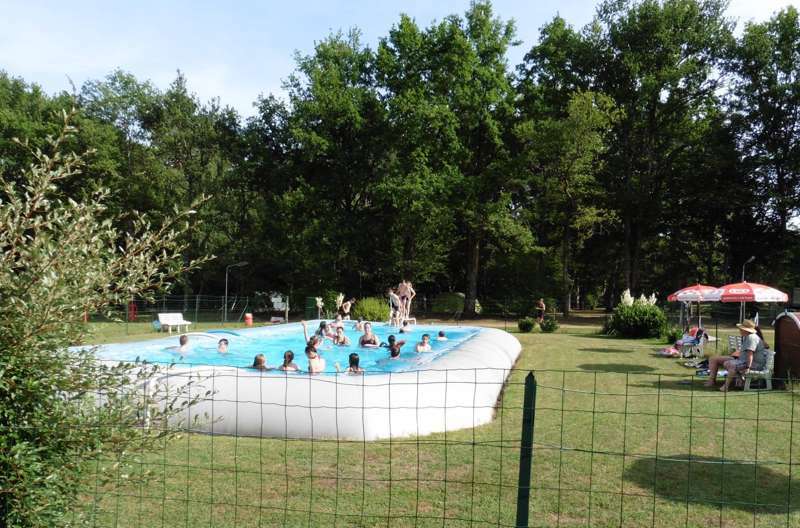 Classic Dordogne camping with terrific valley views, a peaceful vibe, and friendly hosts. 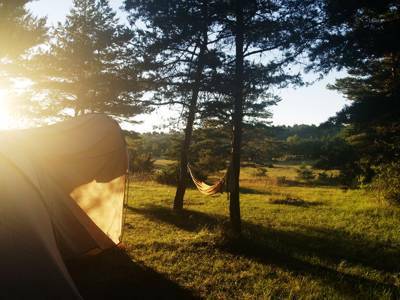 Camping, campfires and an eco-conscience in the rolling hills of the Limousin. 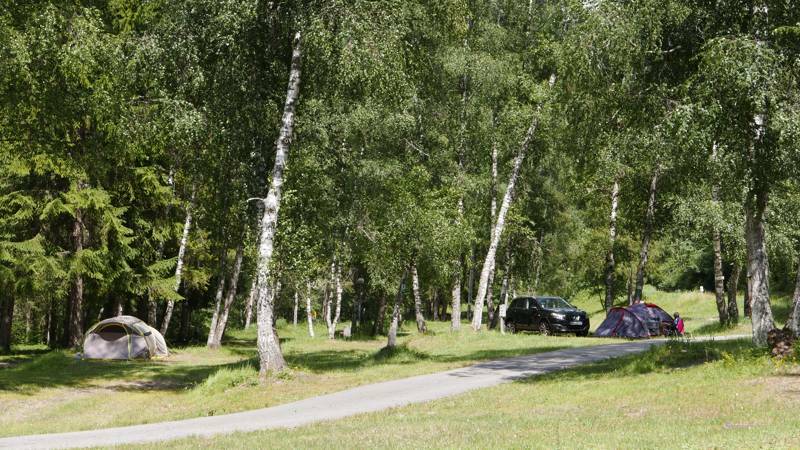 Northern France at Dog-friendly campsites in France, Going abroad with your pet? 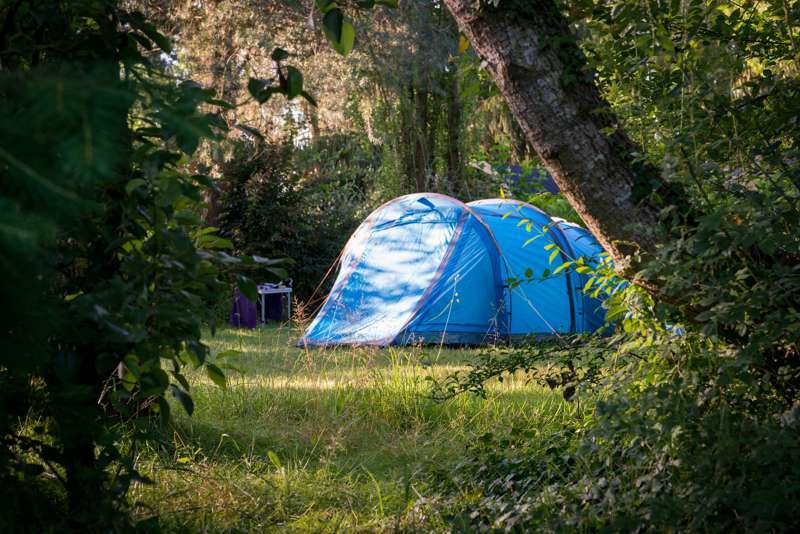 If you enjoy camping with your dog, this collection of pooch-friendly campsites in France will be perfect for your next trip across the channel. 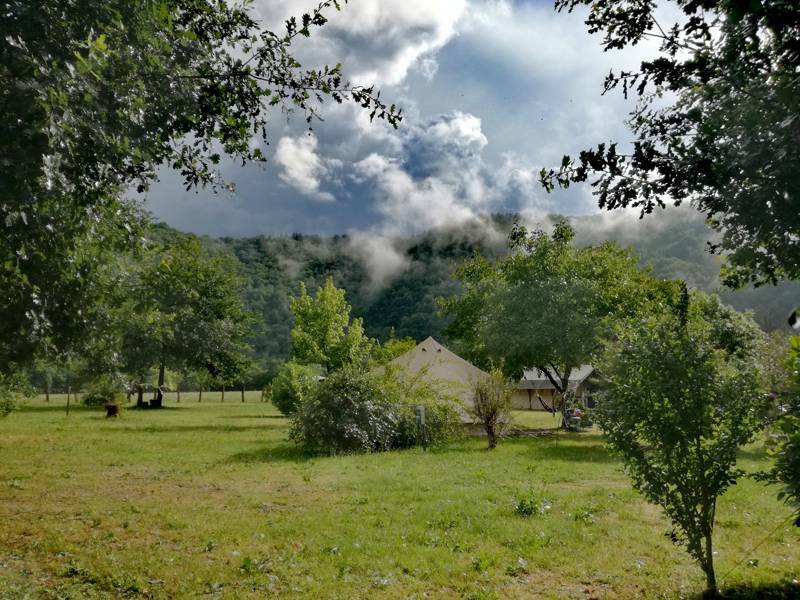 Pack your doggy passport, grab the lead and take a trip to one of these incredible French campsites where dogs are welcome too.